Liam is a classically trained guitarist and singer who is gifted with a natural and first-class voice, guitar skills and stage maturity that are well beyond his years. Whether performing in an intimate restaurant, crowded bar or in a concert hall, Liam captures his audience and can perform for any occasion. Inspired by pop, jazz, flamenco, blues and latin music Liam delivers covers as if they were his own. People will find his energy contagious and his stage presence dynamic. He began playing guitar when he was 10, and has heavily immersed himself in music since. He started performing in Brisbane in 2012, and is now a regular player in the restaurant, bar and cafe scene. 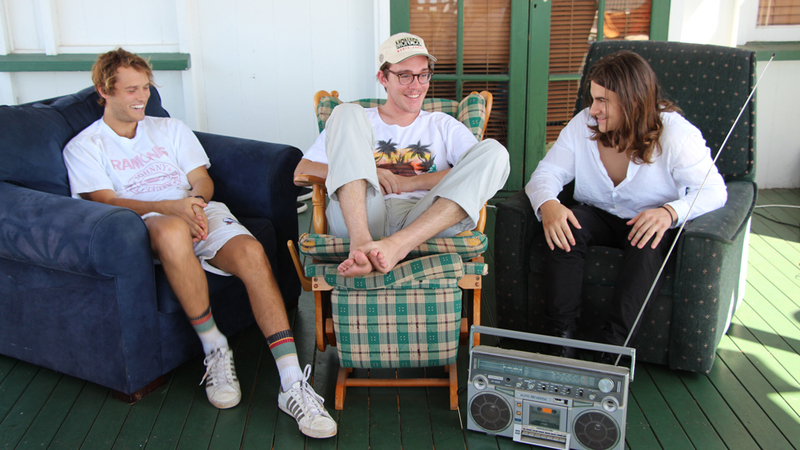 Arpier, are a jazz-pop three piece making a distinctly new Brisbane sound. Led by Rob, Liam and James, the band layers dreamy guitar lines melted together with punchy bass and smooth vocals to occupy a sonic space somewhere between the early work of ‘The Wombats’ and the mellowness of Mac Demarco’s jazzier tunes. 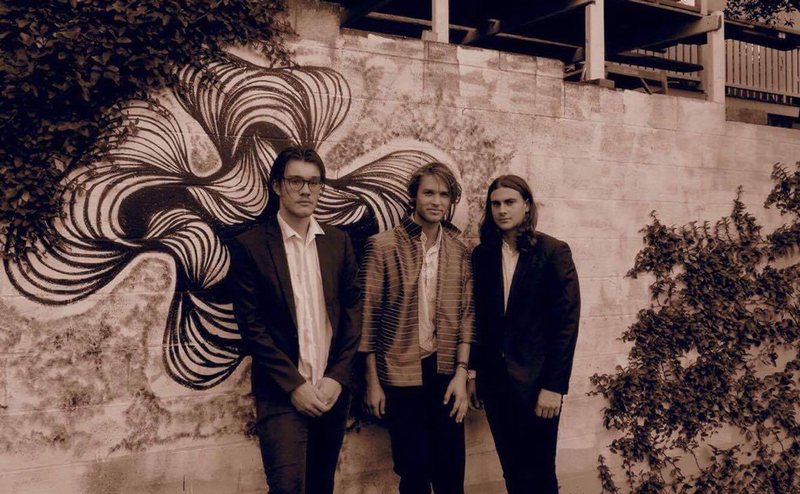 Supporting the likes of Lime Cordiale and Hey Geronimo, they released a 4-track EP, ‘Ordinary Life’. Casablanca are a jazz trio that perform dynamic and engaging interpretations of traditional standards, modern covers, and original compositions. Robert Hill (drums/vocals/keys) and Liam Morton (guitar) formed a close musical partnership in childhood, experimenting within jazz, alternative and blues genres. Roberts’s melancholic croon blends elegantly with Liam's classical finger style guitar playing, complemented by bassist James Massingham. Please contact me if you would like to see a full repetoire list.